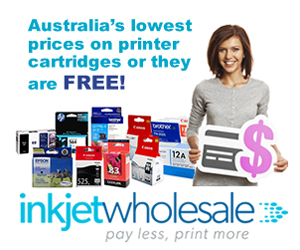 If you’ve been following the Inkjet Wholesale blog, then you’ve most probably already noticed that we’re currently obsessing with organising paperwork. We’ve already tried to explain all the different types of office filing systems because, believe it or not, there are quite a few from which you’ll have to choose the most suitable one for your office. We’ve also focused on how you can go about setting up an office filing system because it isn’t as simple as it sounds. If you’ve followed all those posts and tried to implement the plans laid out, then you may have paused at the stage of choosing office equipment. It is one thing knowing how to arrange files and paperwork and what system to use but quite another to establish a tangible structure required for those files to be accessible. For example, it is possible to have the most well considered, intelligent, and foresighted office filing system but not have the files kept in a way that makes the accessible. Aside from telling you the obvious, ‘keep your files on the same premises’, we also want to help you find the answer to filing cabinets vs. filing drawers. What’s The Big Deal? Why Filing Cabinets vs. Filing Drawers? You’re probably wondering what the big deal is with this question. 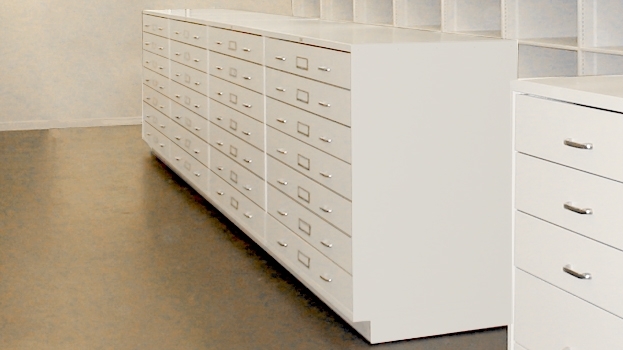 Why does the question of filing cabinets vs. filing drawers even have to be such a big deal? Choose one and live with it. There couldn’t be a lot of difference between the two. Or, is there? On the surface, it seems a decision that will not have a bearing on your business’s operations. However, if you’ve been running a business for long, then you know that virtually everything important in business is subtle, nuanced, and located under the hood. There is nothing obvious in running a business. Everything has to be analysed, evaluated, and assessed not only in terms of the business’s current requirements but also its long term requirements, which may or may not grow, remain stagnant, or contract. Consider this as an example of why the question of filing cabinets vs. filing drawers is important. If you want to use your resources to the maximum while starting up, then you would only want to spend so much that your needs are met. You would not want to get expensive equipment that you won’t need. Well, generally speaking, filing cabinets can be much more expensive than filing drawers. If you fall on the wrong side of filing cabinets vs. filing drawers, then you either will not have enough space or you would’ve spent too much on something you don’t need. You should also keep in mind that filing cabinets will require end tab filing i.e. side tags while filing drawers will require top tab filing. 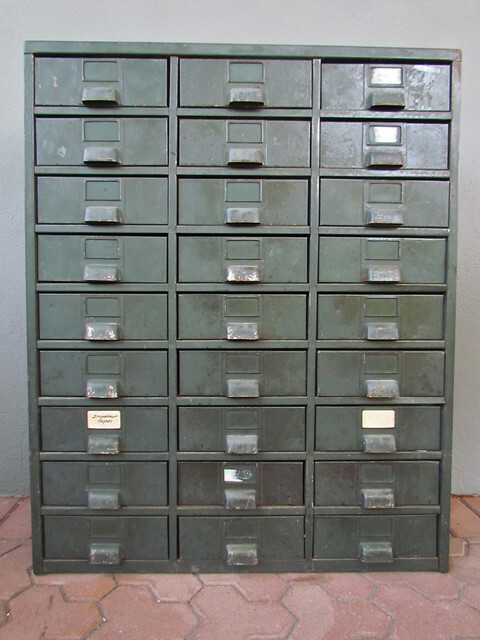 So which side should your business take in filing cabinets vs. filing drawers? Here are some answers. The question of filing cabinets vs. filing drawers can be best answered by assessing your business’s specific requirements. Your business’s specific requirements here are connected with the size of your paperwork. If your business doesn’t have to go through inordinate amounts of paperwork, then you can choose to go with filing drawers. The reason for this is that filing cabinets offer up a lot of space that may be wasted if you don’t handle a lot of paperwork. Moreover, if the paperwork your business handles is really low in quantity, then you can use the fact that most office desks come with drawers that can be used for top end filing too. One thing you need to keep in mind, though, is what your filing requirements will be in the future. Most people have this tendency to only consider their business’s present requirements and forget about future requirements. This usually results in repeated upgrades of various office upgrades. In simplest of terms, preparing for the future now is more efficient and cost effective than planning upgrades and renovations later. The filing cabinets vs. filing drawers dilemma is also relevant with regard to how much space you will have available in your office. 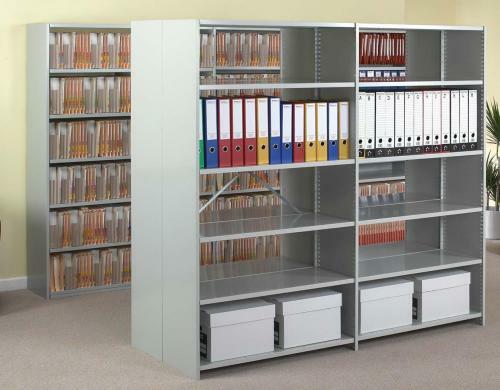 If you have a lot of wall space in your office, then you shouldn’t have problem installing tall and wide filing cabinets. 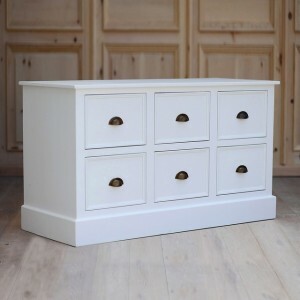 Filing drawers, on the other hand, can be put in a corner, be made a part of the office desks, and even be put under the office desks themselves. Moreover, you can usually stack two or even three filing drawers on top of each other, reducing the required floor space. 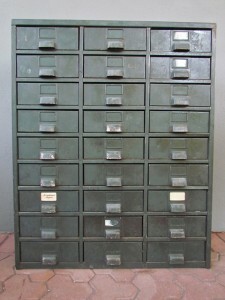 However, filing drawers are chunkier than filing cabinets because cabinets are thinner and can be put up against a wall. At the end of the day, how you answer the filing cabinets vs. filing drawers depends entirely on the spatial orientation of your office. Choosing between filing cabinets vs. filing drawers will also be defined by how many of your office personnel will need access to those files. This will depend entirely on the nature of your business because some businesses cannot function without every employee having access to certain number of files while others only need specific professional to have that access. If you need all your employees to have access to your archived documents, then you should definitely choose the former between filing cabinets vs. filing drawers. The latter is ideal only when access needs to be limited to select few employees. The reason for this is that filing cabinets usually tend to be open and in central areas of offices while filing drawers can be stored out of the way. Filing Cabinets Vs. Filing Drawers: How Does The Costing System Work? Costing is very complicated when it comes to filing cabinets vs. filing drawers. 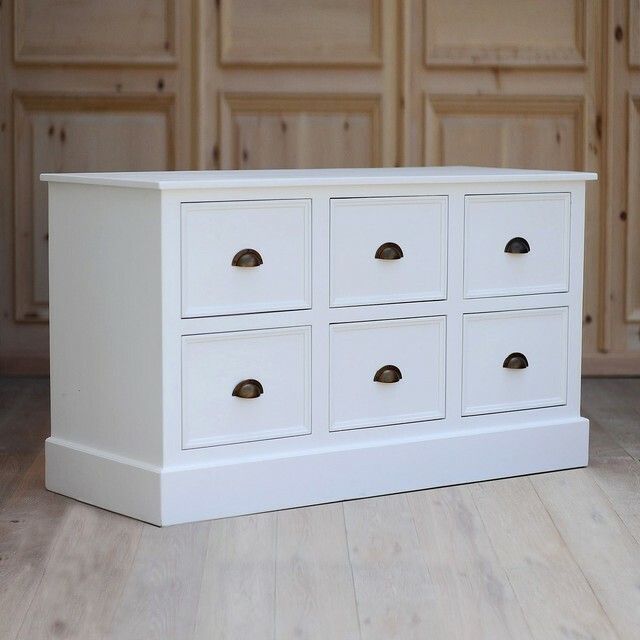 We know that we suggested that filing cabinets are more expensive than filing drawers but that is a generalisation. It actually depends on the nature of the filing cabinets and filing drawers in question. 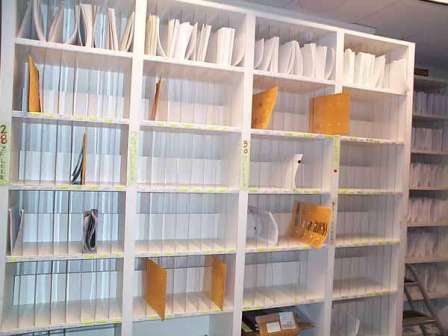 For instance, a metallic filing drawer will be more expensive than a shelf on the wall. On the other hand, a full-fledged floor to ceiling filing cabinet with multiple shelves will be much more expensive than a separate filing drawer. Moreover, there is no way to compare costs when the choice is between overhead bins of workstations and office desk drawers. 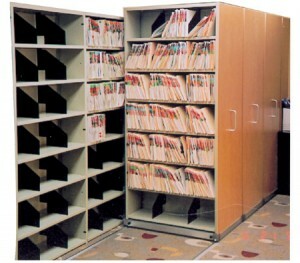 The costing aspect of filing cabinets vs. filing drawers needs to be assessed on a case by case basis. While we can’t tell you what kind of expenses to expect, we can tell you that there will be a cost effective way to establish your office filing system. It doesn’t have to cost a mountain for you to establish an efficient filing system, especially if you approach the problem smartly. 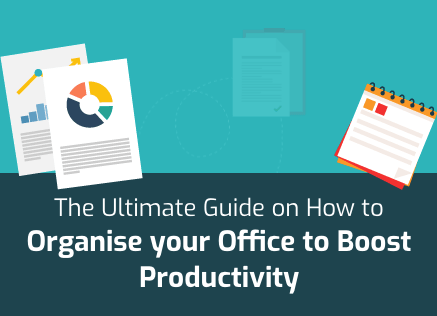 If you’ve seen the office space you’ll be getting, you should go online and see multiple orientations and arrangements because these will give you solid ideas. You should supplement this with a visit or call to office equipment suppliers to see what kind of equipment is available to you. This should reveal to you the type of workstations available to you. Finally, you should try some free online layout planner to see what your office will look like with different designs.